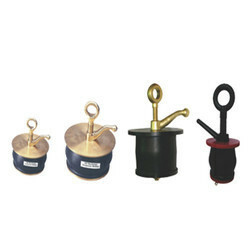 Cobolt expandable scupper plugs are used for sealing scupper holds for spilled oil or polluted liquids. 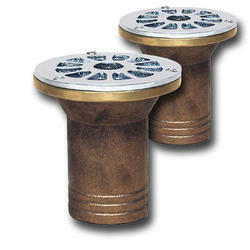 The plugs are inserted into the drain holes and tightened the handle until a slight resistant is felt. The rubber parts are made of oil resistant rubber. Seven sizes are available.